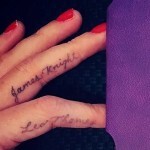 Anne-Marie got the most teeny-tiny friendship tattoo with her pal Nikkola. 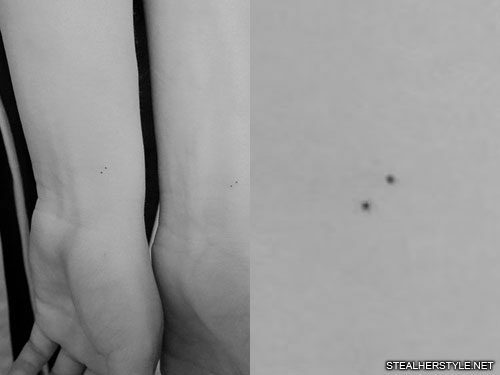 Both girls got two hand-poked dots on their left wrist from artist Lily Gloria in May 2018. 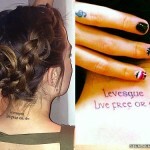 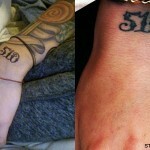 These matching tattoos are something that you would never notice if you weren’t looking for it. 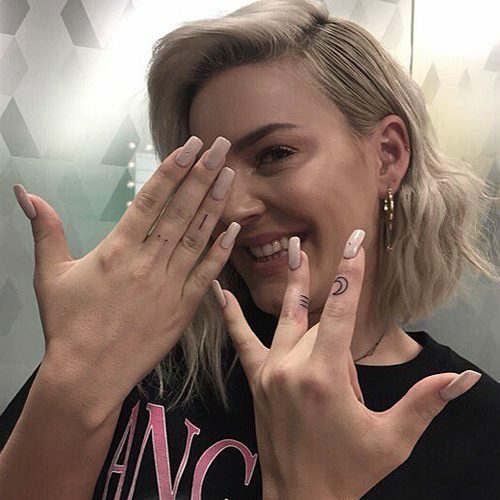 Anne-Marie’s first tattoo was a rose tattoo on her left hip. 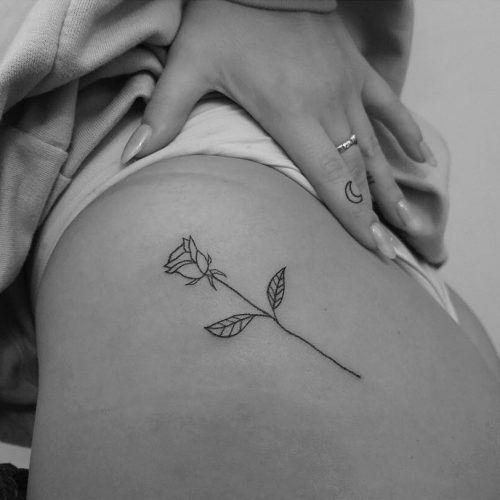 The minimalist outline was hand-poked by Lily Gloria in March 2018. 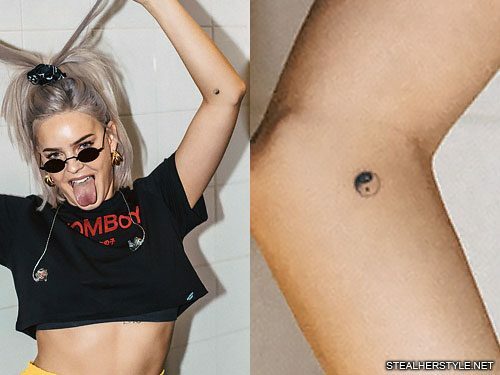 It might be a reference to her middle name, as the mononymous singer’s full name is Anne-Marie Rose Nicholson.